The 25U Adjustable Four Post Rack is 23.6” wide and 20”-40” deep. 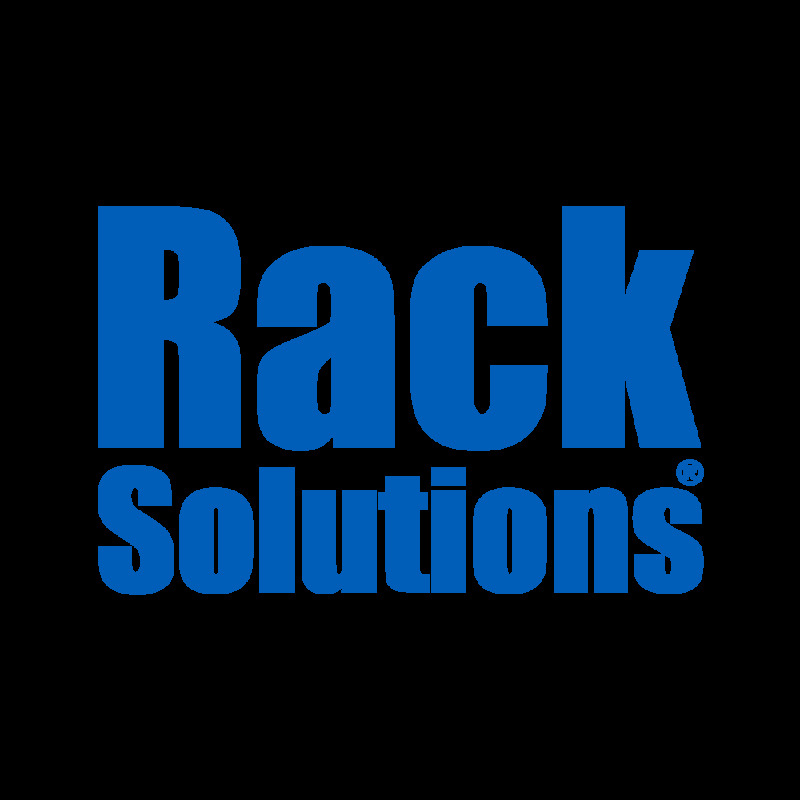 Designed to rackmount servers and is adjustable to smaller dimensions for AV equipment. It is made by heavy duty steel which allows it to include universal square hole uprights including a maximum static load capacity of 1000 lbs. and has leveling feet to fit various needs. This 25u open frame rack includes cable management D-Ring hooks that help organization and wiring. Its open frame creates fast accessibility and assembly, also allowing beneficial ventilation. It’s constructed to store AV equipment, desktops, KVM hardware devices, and various servers. The 25U rack is also designed to be compatible with PDUs and other devices. It ships via UPS on the same day and includes assembly hardware.